Spectra Precision has introduced its new SP90m multi-frequency and multi-application GNSS receiver. The Spectra Precision SP90m is described as a powerful, versatile, ultra-rugged and reliable GNSS positioning solution for a wide variety of real-time and post-processing applications. It features integrated communications options such as Bluetooth, WiFi, UHF radio, cellular modem as well as two MSS L-band channels to receive Trimble RTX correction services. 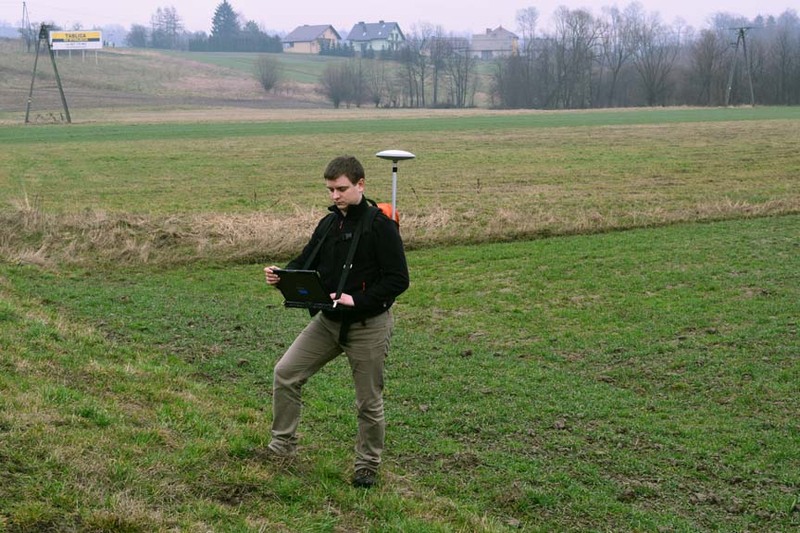 With a modular form factor, the SP90m is flexible and can be used as a base station, campaign receiver, continuously operating reference station (CORS), RTK or Trimble RTX rover, or integrated on-board a machine. The patented Z-Blade GNSS-centric technology uses all available GNSS signals to deliver fast and reliable positions in real-time, according to the company. The SP90m GNSS receiver also allows the connection of two GNSS antennas for precise heading or relative positioning determination without a secondary GNSS receiver. The SP90m’s design enables a broad range of mounting capabilities. In addition to the wide range of built-in communication options, it features an internal removable battery, internal memory, and optional accessory kits for specific applications. The receiver is also compatible with a variety of software solutions such as Spectra Precision Survey Pro. The weatherproof, high-impact-resistant molded aluminum housing ensures the user’s investment is safe in extreme field conditions, which is important for campaign or base station applications. “With the addition of the SP90m receiver to its portfolio, Spectra Precision has introduced a new generation of ultra-rugged, compact and feature rich GNSS solution to the surveying market. This highly flexible receiver can be used where a typical integrated receiver on a range pole is not optimal and other configurations may be required. 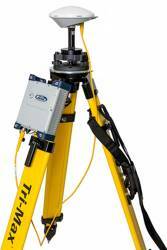 It is an ideal solution for geospatial professionals looking for a single receiver that can be used for multiple applications," said Olivier Casabianca, general manager of Trimble’s Spectra Precision Division. The Spectra Precision SP90m receiver is available now through the Spectra Precision global dealer network.